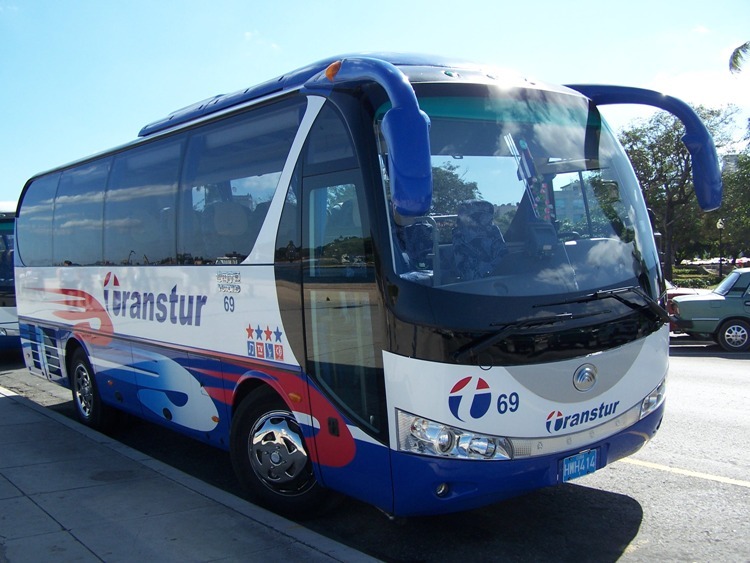 is a conglomerate based in Zhengzhou, Henan province, China focused on bus manufacturing as the core business, construction machinery and real estate as the strategic business and at the same time giving attention to other investment portfolios. 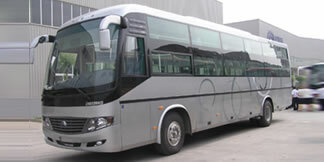 The company was established in 1963 as the Zhengzhou Yutong Group Co., Ltd.
A core part of the company, Zhengzhou Yutong Bus Co., Ltd. (hereinafter referred to as “Yutong Bus”), is located in Zhengzhou Industrial Parkand now has developed into the largest and most advanced bus manufacturing base in Asia. 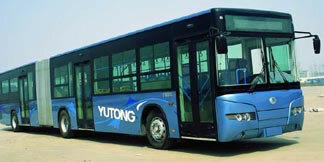 In 2012 Yutong delivered 51,688 buses and coaches, a rise of 10.71 percent compared with the same period of last year. 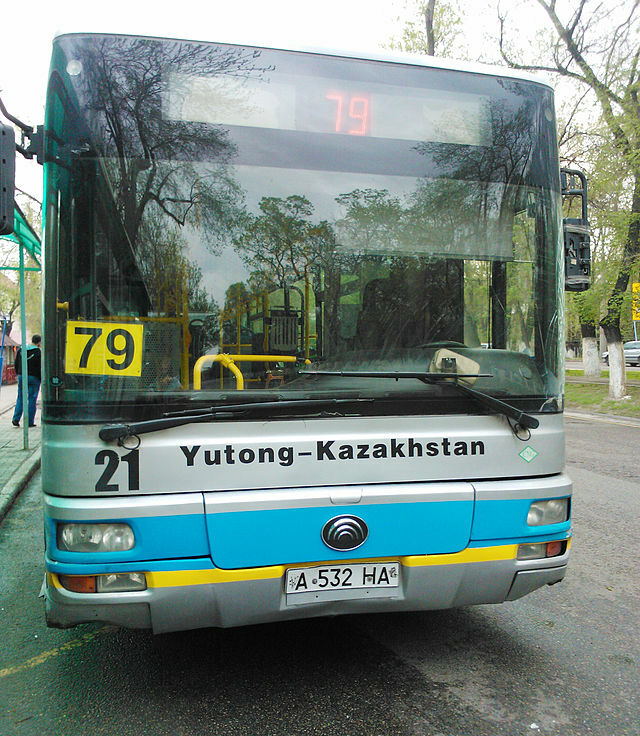 Yutong city bus in Almaty, Kazakhstan. 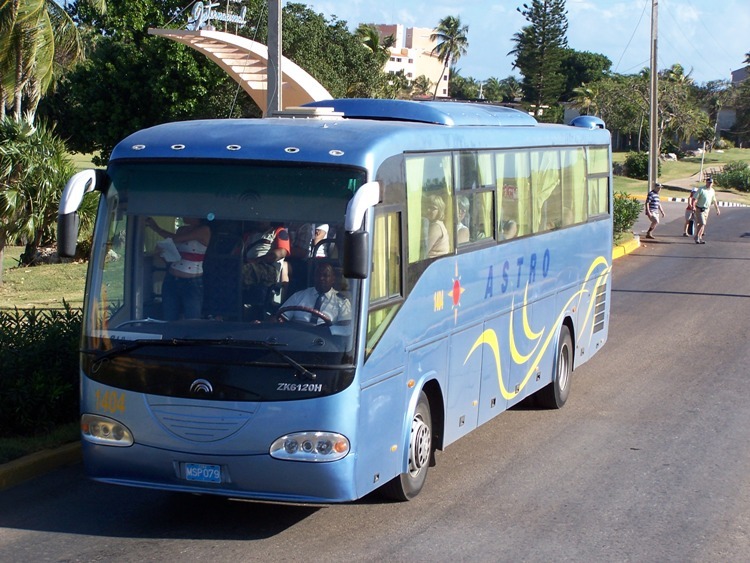 In 2009, Yutong bus sales reached 28,186 units, while exports slumped 64% from 2008 to 1,010 units due to global financial crisis. In 2007, sales amount of Yutong Group reached high up to RMB 12,588,000,000, taking up over 22% of the domestic market share. 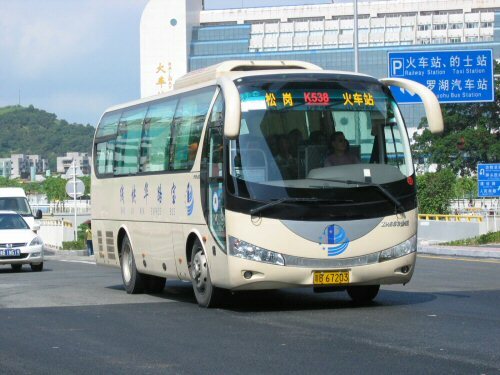 In the same year, 25,522 units of Yutong buses were sold throughout the year, making Yutong Group once again enter into world top 5 considering the sales volume. 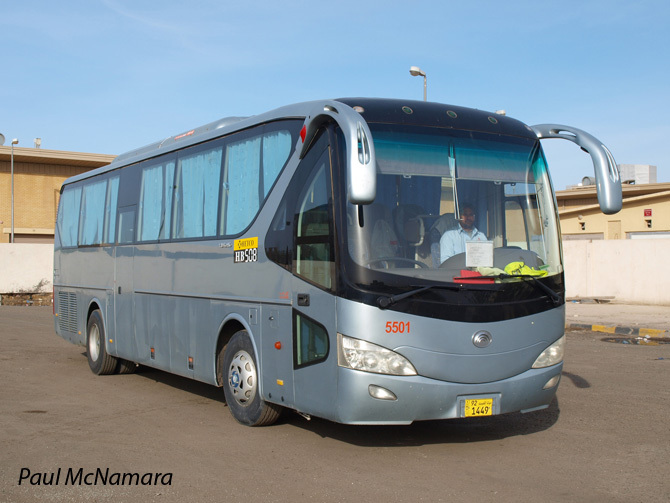 And among them, 3,319buses were exported with the export amount up to USD187 million, increasing 92% compared with the corresponding period last year. 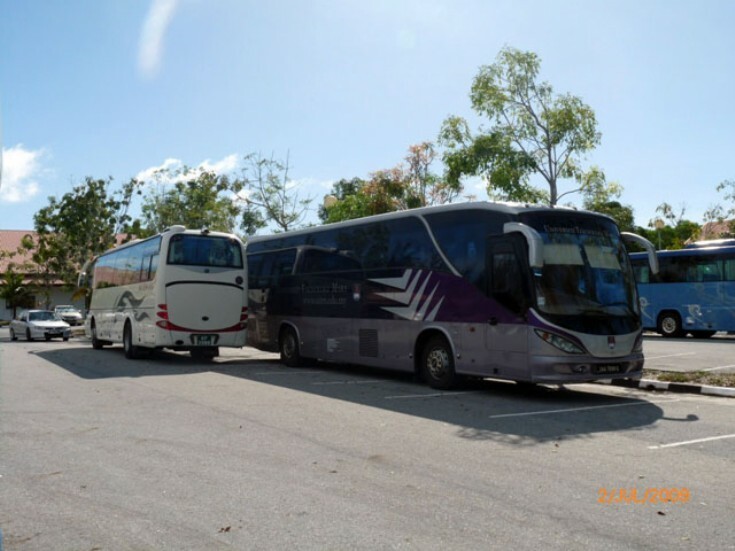 Till now, the possessed number of Yutong buses all over the world exceeds 120 thousand, making Yutong an international large-scale bus manufacturing enterprise. 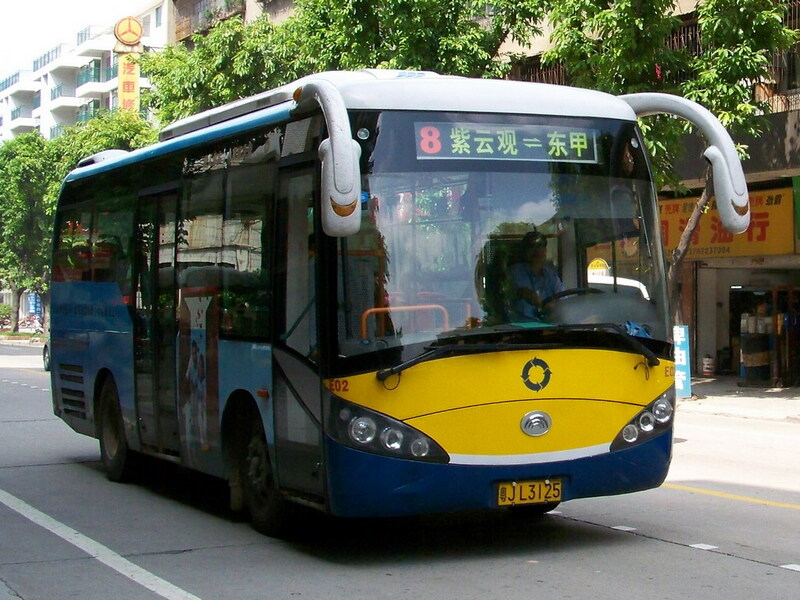 In 1997, Yutong Bus became the first domestic bus enterprise listed in Shanghai Stock Exchange with its stock code 600066，becoming a long-established blue-chip potential stock in China’s A stock market. The main economic indicators of the enterprise have been growing rapidly for ten continuous years. 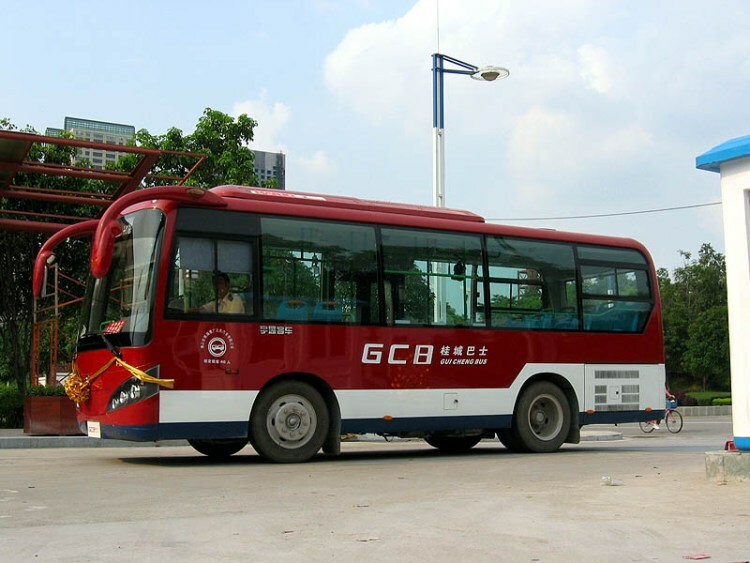 Yutong Bus has obtained AAA credit from ICBC for eight consecutive years and was awarded by BAAV “The Best Export Marketing Campaign of the Year 2006”, “The Best Marketing Campaign of the Year 2007” and “Coach Builder of the Year” in 2002, 2005 and 2006. In Apr. 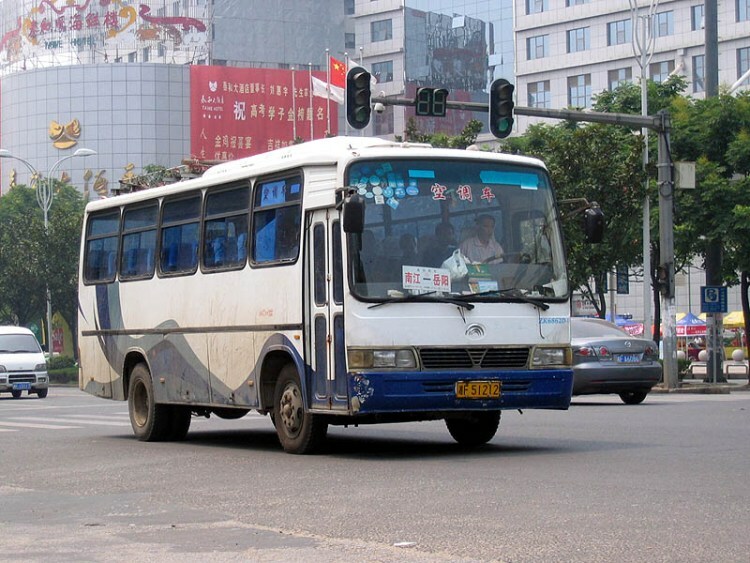 2006, “Three Ministries and Commissions” such as Science and Technology Department embarked jointly on the pilot work of enterprises with independent innovation, and Yutong Bus was designated as such an enterprise. 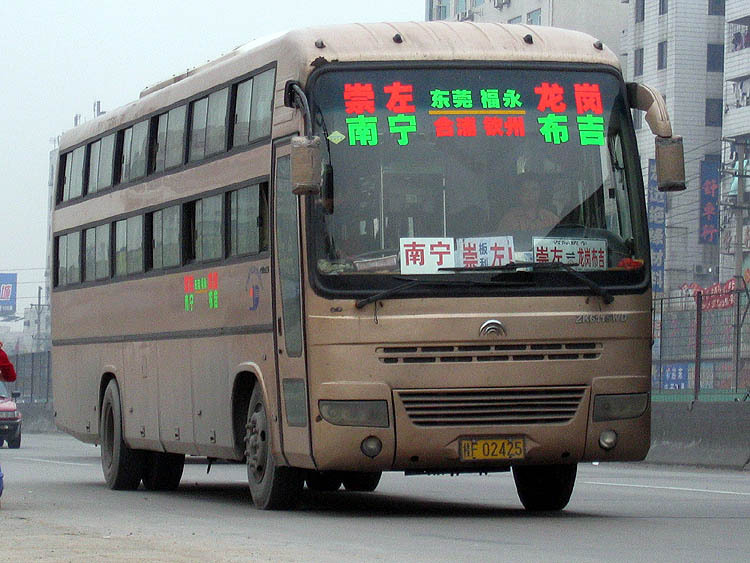 In Aug. 2006, Yutong Bus was titled “National Vehicle CBU Export Base Enterprise”. And in the same month of this year, Yutong passed the special investigation carried out by General Administration of Quality supervision, Inspection and Quarantine of the P.R.C and won the first “Certificate for Product Exemption from Export Inspection” in China’s vehicle industry. 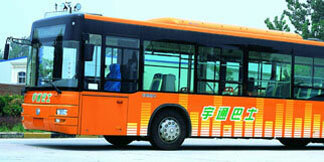 In Nov. 2006, Yutong brand won “China Brand Award of the Year”(NO.1 in China’s bus industry) issued by World Brand Lab. 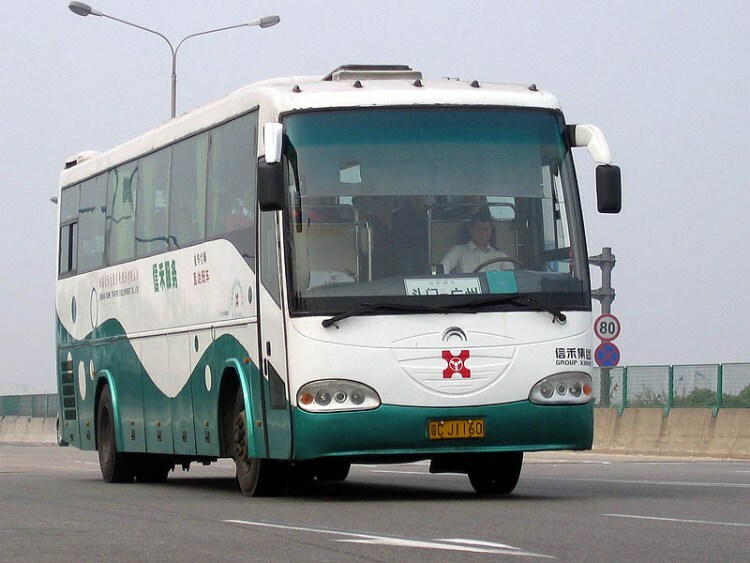 In 2007, the value of Yutong brand has increased by RMB 471 million and grows up to RMB 7.487 billion, which makes Yutong brand continue to hold the title of No.1 Brand in China’s bus industry for successive four years. 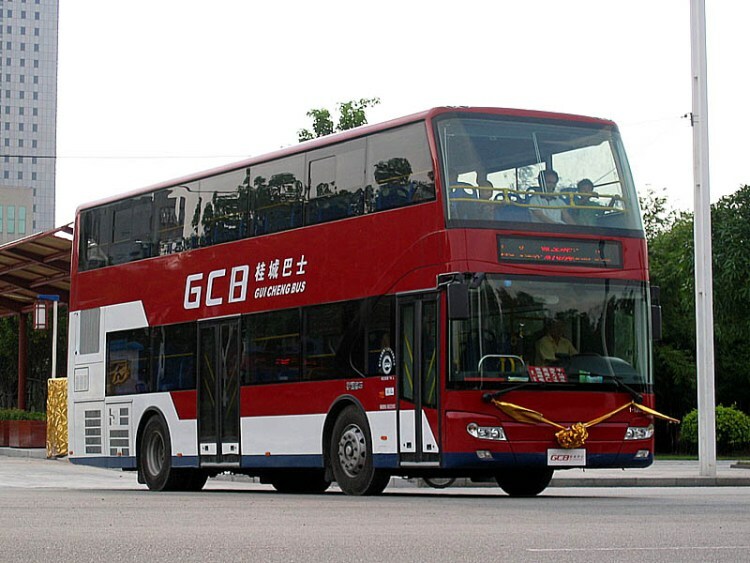 According to State Statistics Bureau, Yutong Group ranks 324 in “China’s Top 500 Enterprises” and at the same time stood 41 in “China’s 500 Most Competitive Enterprises of the Year 2006” as the only bus enterprise to enter into this list. 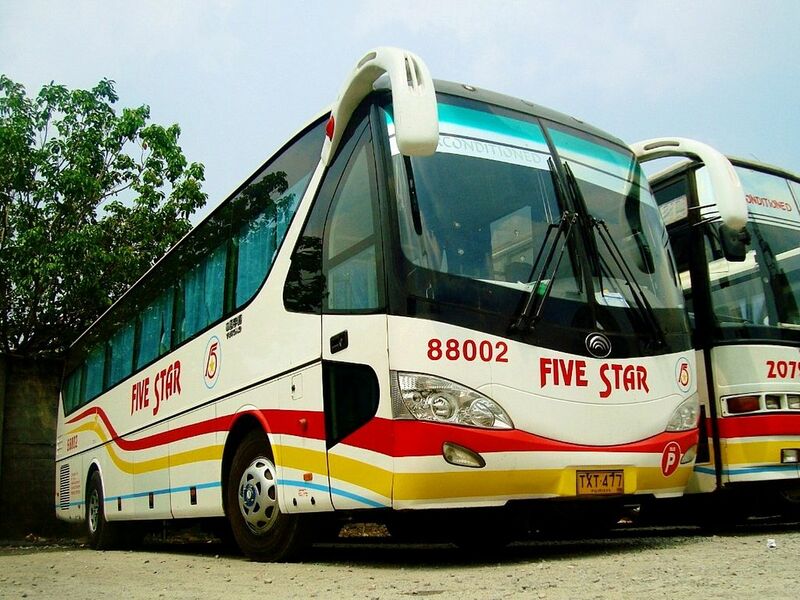 Now, after many years’ development, Yutong Bus has achieved a premier position in the bus field with its integrated enterprise strength and also formed its unique enterprise culture and advanced management concept. 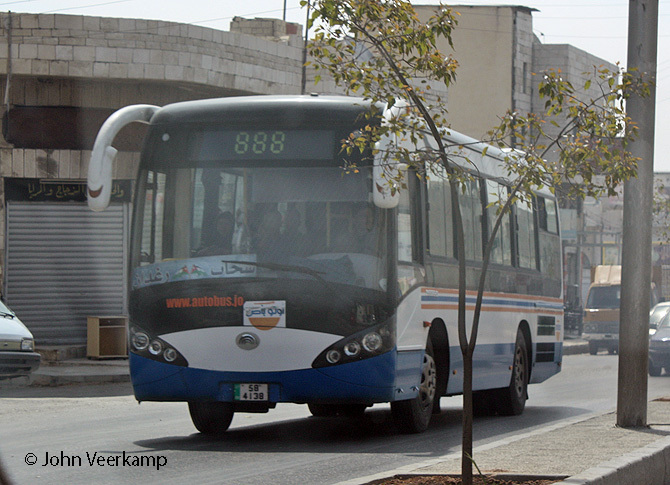 With market oriented, Yutong Bus carries on its R&D based on the market and programs its products rationally. 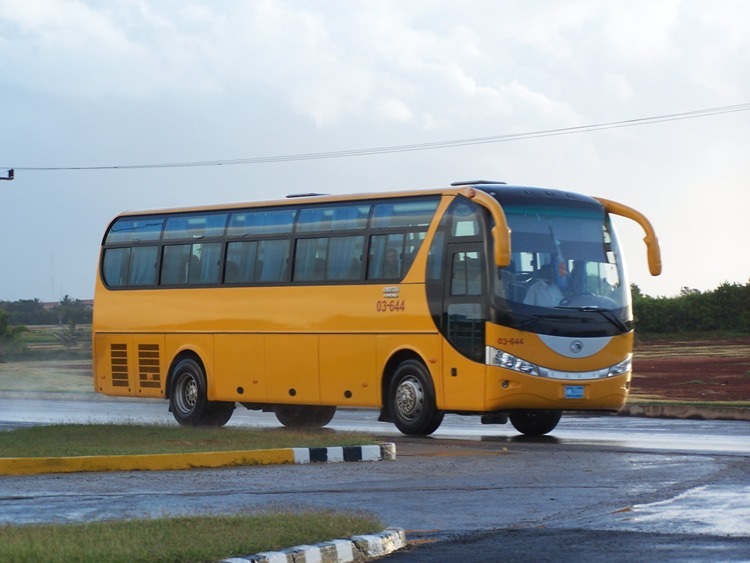 It has powerful R&D strength, the first post-doctoral science and development working station in the bus industry of China equipped with the world-class test device and instrument, and also the first state-level technology center in the bus industry of China. 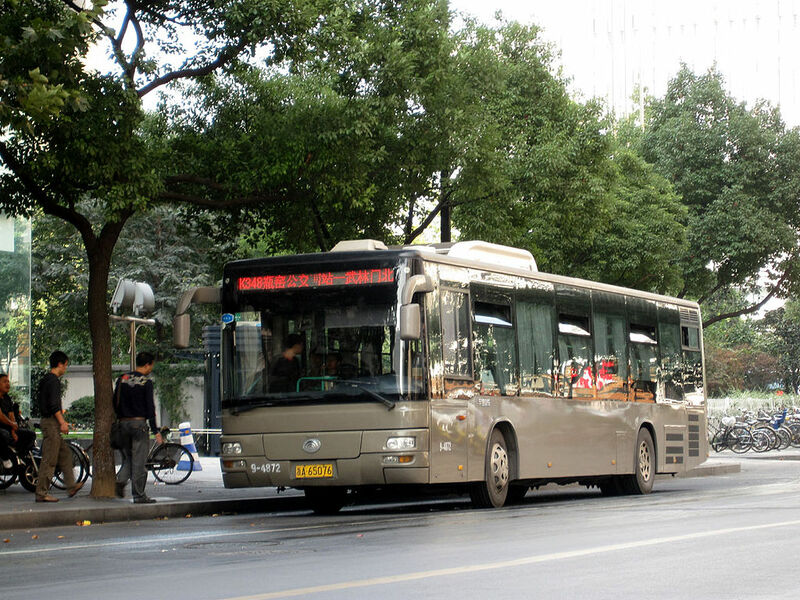 Yutong Bus has established the entire-process quality control supervision system in order to guarantee the quality of the product. 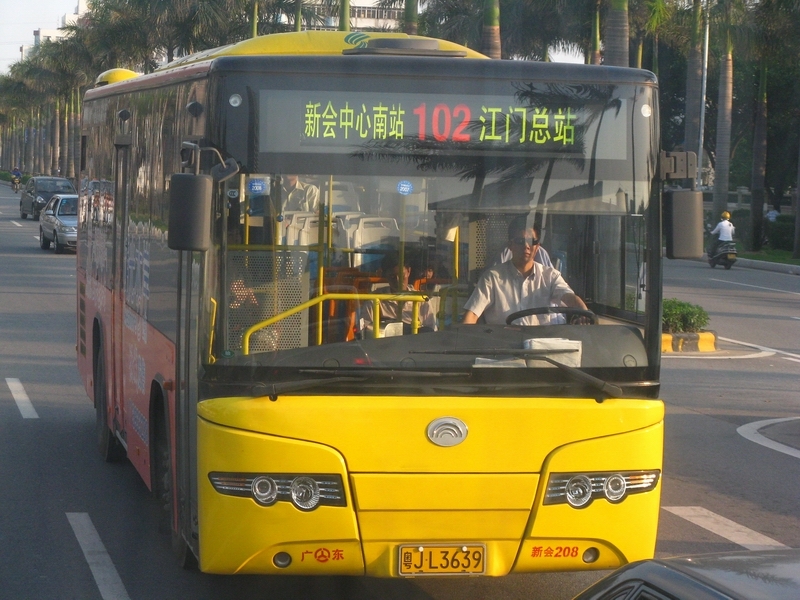 In 2004, Yutong Bus was evaluated by an internationally recognized quality authentication institute—Germany Quality System Authentication Company (DQS), and successfully passed ISO/TS16949: 2002 authentication, which is the first authentication in China’s bus industry, indicating that China’s bus industry represented by Yutong Bus has been progressively geared to the international quality management. Yutong Group has begun its establishment of management information system since 1994, and at the present time, it has successfully introduced and put into practice the SAP management system and CRM (Customer Relationship Management) system, thus upgrading the inner management level of the enterprise with different information technology. In the management targets of Yutong Group, it has been definitely confirmed that its principle is finding a foothold in the domestic market and concentrating resource for strategy area and its clear development strategy is opening up international market. 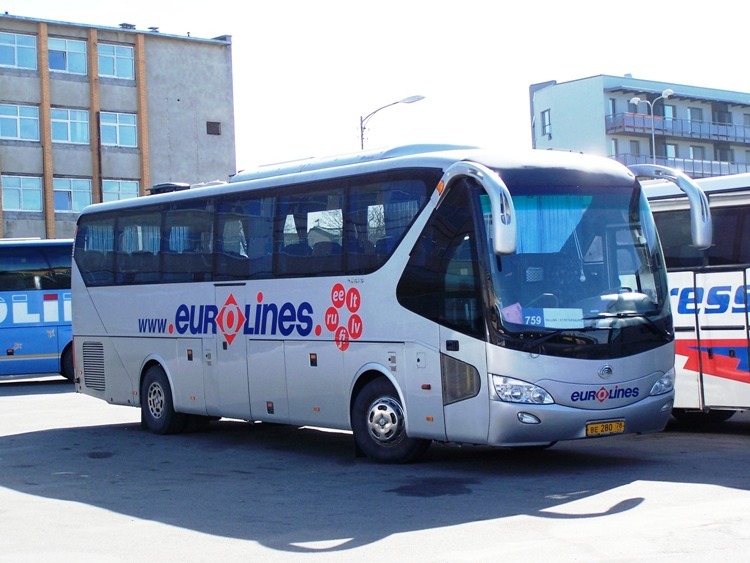 The development vision of the enterprise is to establish the enterprise brand of Yutong and to become the predominant world enterprise group of moderate diversification with bus making as the key business. Inside, it integrates its affiliate enterprises, properly disposes recourses and takes great advantage of the privilege of Yutong brand. 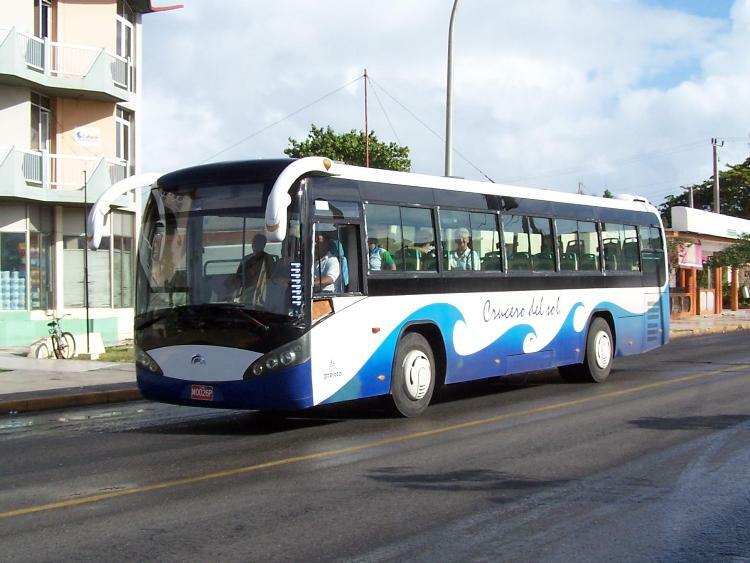 Outside, it forms the benefit of scale and strengthens capital advantages in order to promote side-by-side development. 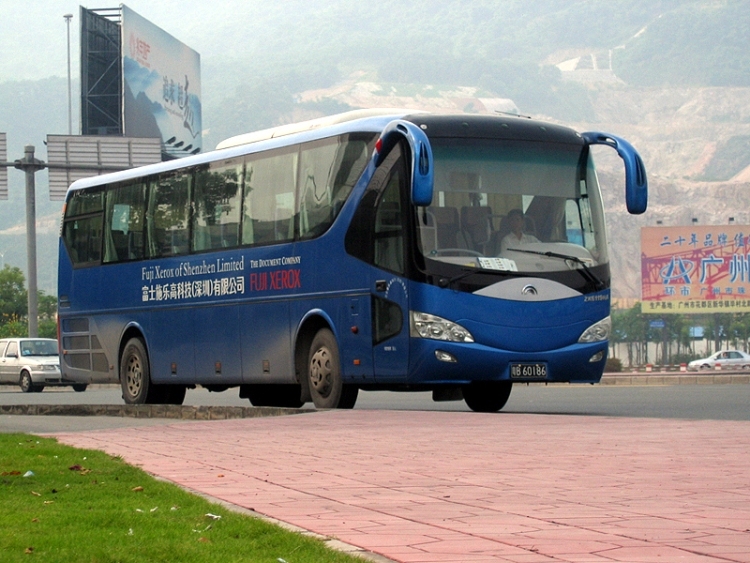 From now on, with products as the leading role, the capital as the cohesion and enterprise culture and management mode as the core, Yutong Group will develop into a trans-regional, diversified, high-tech and large-scale international enterprise group, covering buses, engineering machinery and vehicle components and integrated with manufacturing, science and development, investment and trade, thus becoming No. 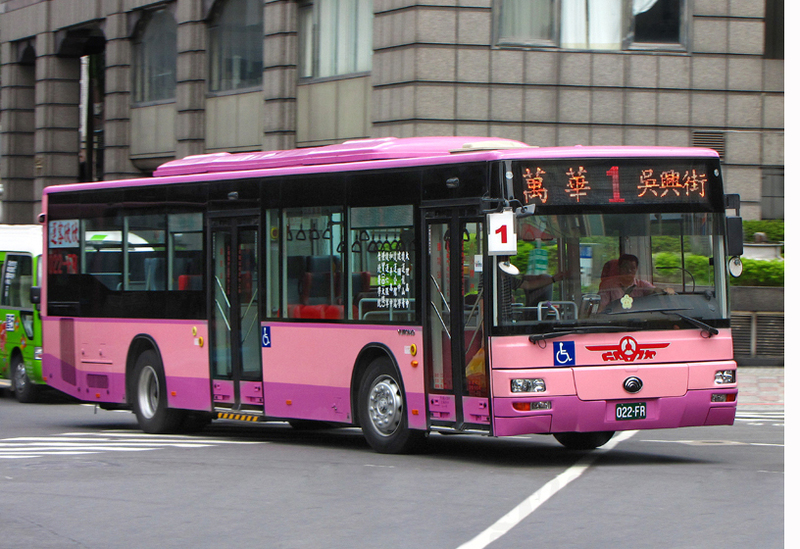 1 brand of China’s bus industry and a main international bus supplier. 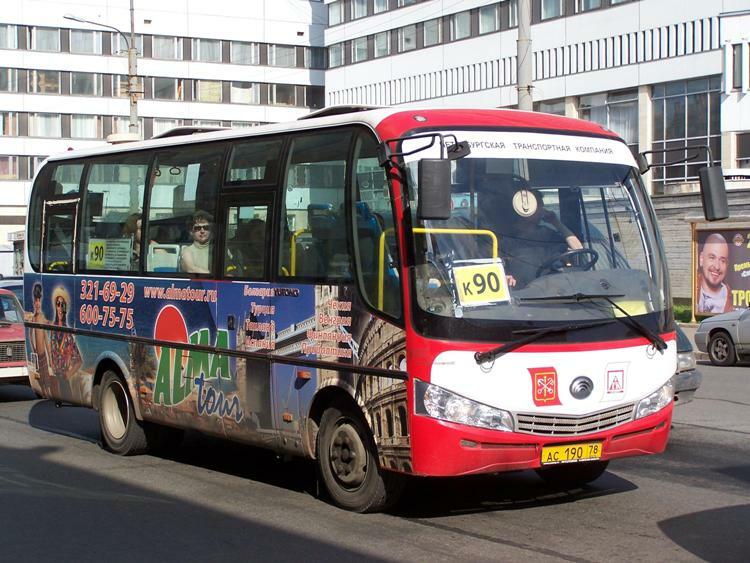 Chile as the official bus of the Chilean National Football team. 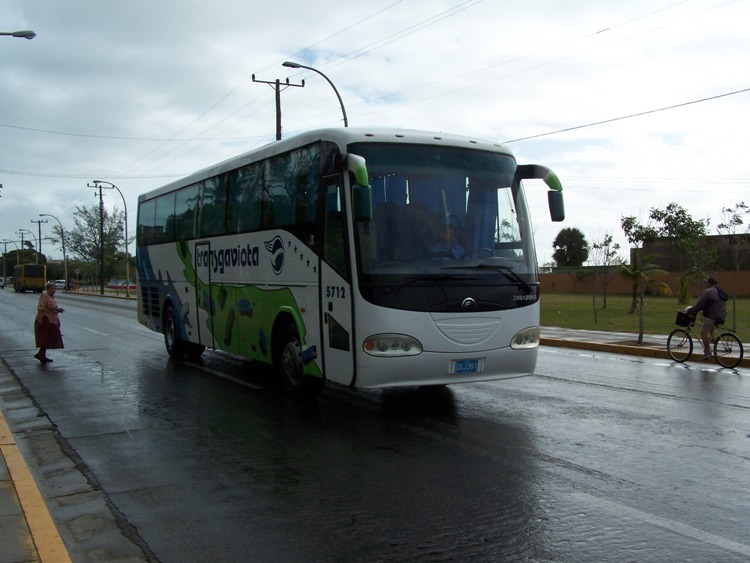 Colombia as a long travelling buses and long distance transport. 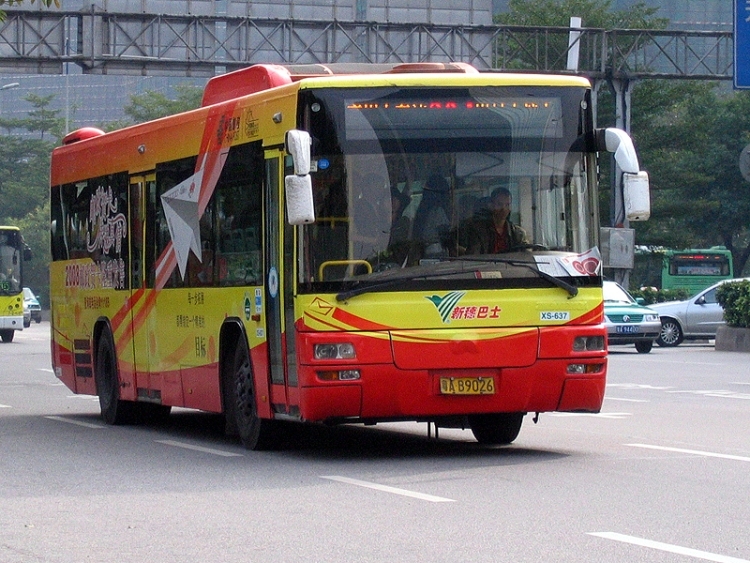 Yutong Bus is the exclusive distributor in the Philippines through Auto Bus Transport Industries, Inc. or ABTII, a joint venture between JAC Liner Inc. and Zhengzhou Yutong Group Co., Ltd.
Another core part of the Yutong Group is Yutong Heavy Industries, which manufactures various construction equipment. There are about 3,500 employees in this part of the business, and they have more than 120 products. 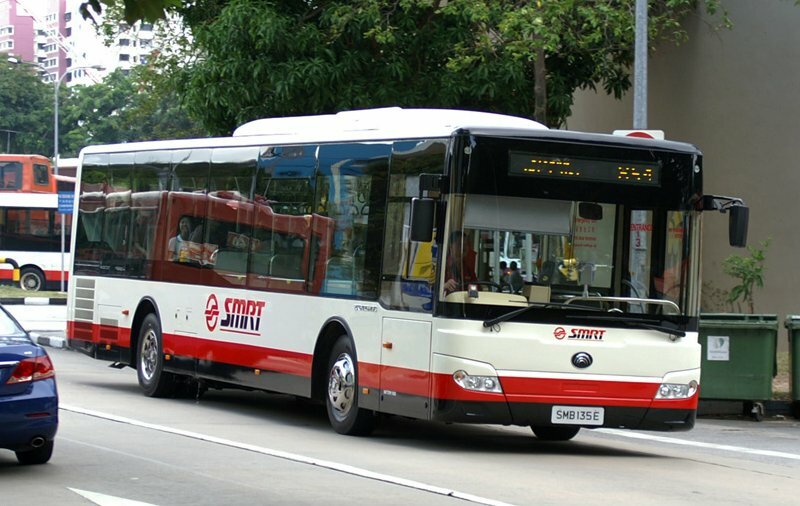 Yutong Heavy Industries was formed in 2003 and has had sale increases of 30% for 7 years.